Yulefest at The Carrington Hotel - limited tickets remaining! Christmas in July at the Waterview - selling quickly! 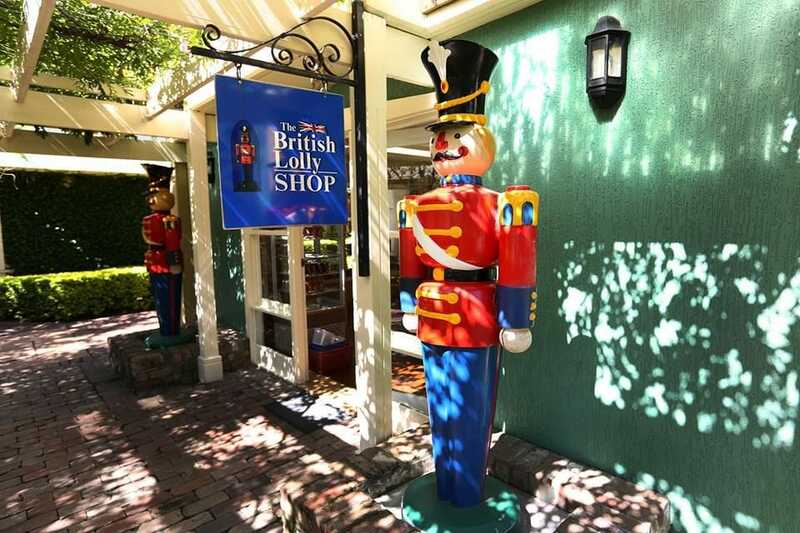 Christmas in July at The Carrington Hotel - sold out! 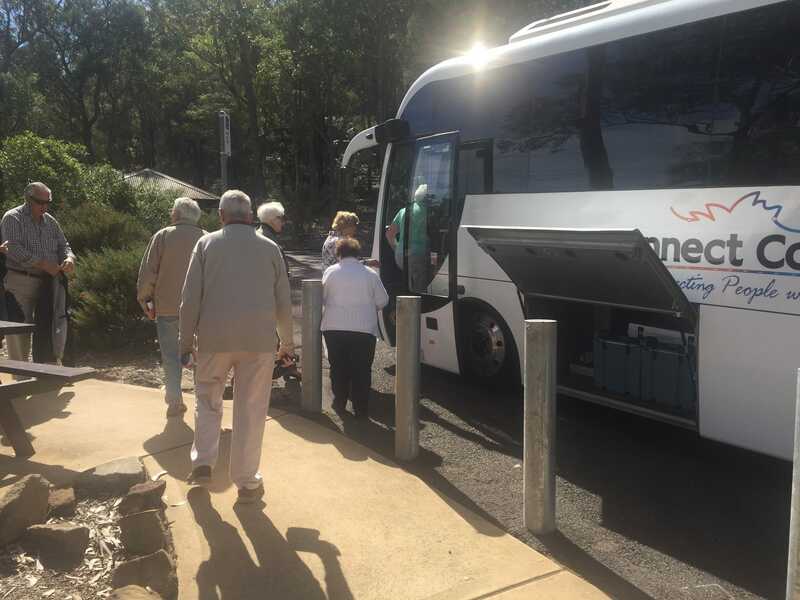 Departing the Central Coast approximatly 8:30am the coach will travel the old Convict Trail is the name for convict built Great North Road, the surrounding land and historic buildings. The Great North Road is a 240 km convict built masterpiece constructed between 1826 an 1836 to provide an overland route from Sydney to Newcastle and the Hunter Valley. It was and remains an extraordinary feat of engineering as it traverses sandstone gorges, razorback ridges and towering passes. Much of the original convict built road remains in use today although a lot of the original surface is well buried under bitumen. 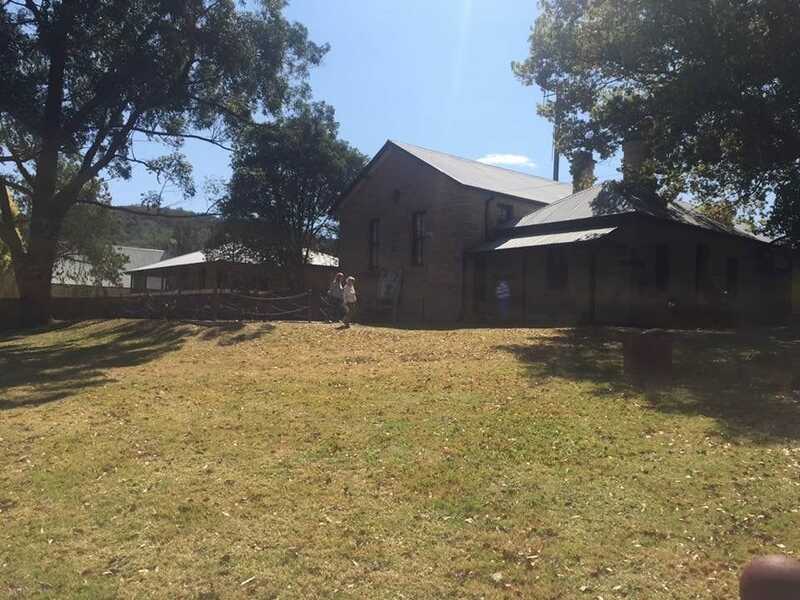 Convict built remains such as stone retaining walls, pick dressed cuttings, culverts, bridges and stone cut drains can be seen when driving along the road or when walking in Dharug and Yengo National Parks.historical Settlers Route through the towns of Somersby , Kulnura , Buckety , Laguna through to Wollombi. 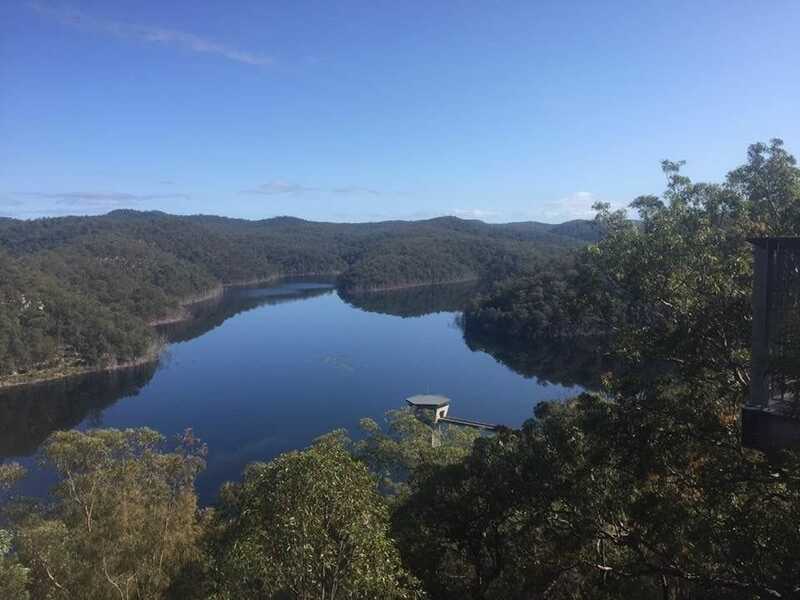 Mangrove Creek Dam is the largest dam in the Central Coast of New South Wales with a capacity of 190, 000 megalitres that is fed by a catchment area of 101sqm. And also being an eighty metre high concrete face rock filled dam... making this Dam a pretty special one. 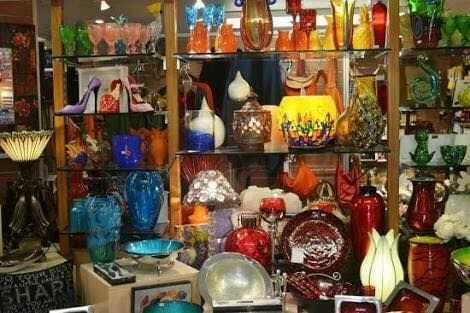 Wollombi is a small village in the Hunter Region of New South Wales, Australia. 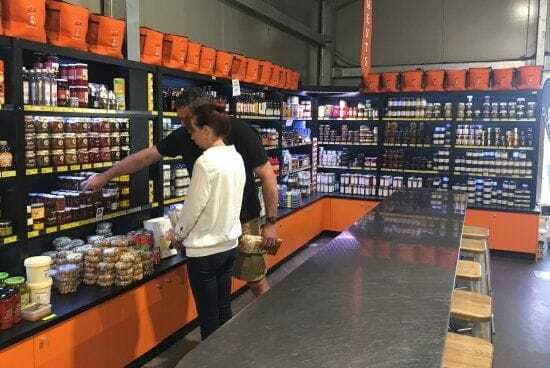 It is within the Cessnock City Council LGA, situated 29 kilometres (18 mi) southwest of Cessnock and 128 km (80 mi) north of Sydney. To the south is the village of Laguna, to the east, the village of Millfield and to the north, the village of Broke. 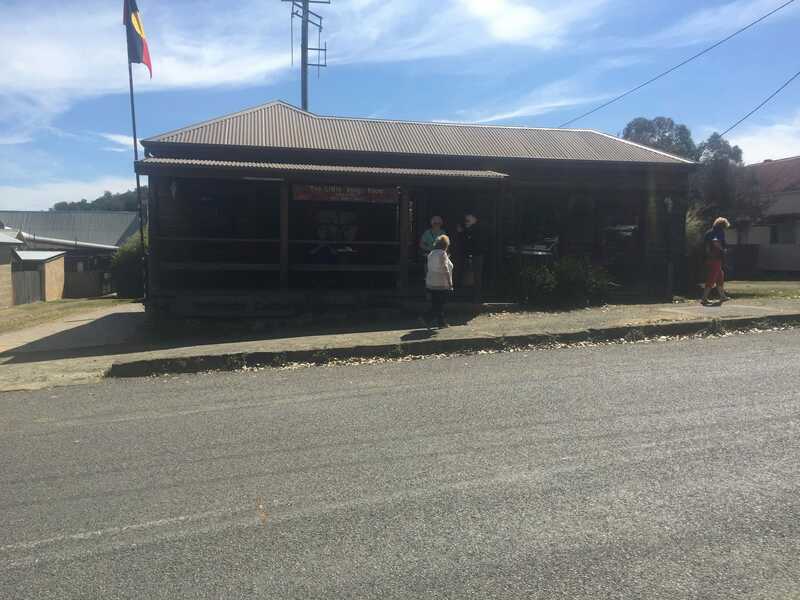 The valley is bordered to the west by the World Heritage listed Yengo National Park (and Yengo State Forest) and the main road, the convict-built Great North Road (GNR) forms one of the major legs of the Greater Blue Mountains Drive. To the east lie Watagans National Park along with Corrabare and Olney State Forests. 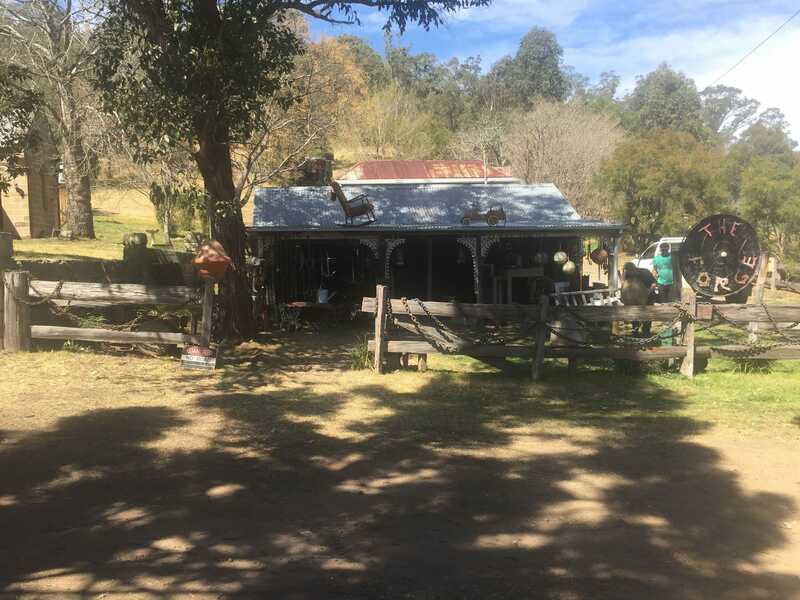 Wollombi's modest modern size is offset by its 19th-century sandstone buildings and timber slab constructed cottages and sheds in a narrow valley junction containing Wollombi Brook and Congewai Creek. Narone and Yango Creeks also join these waterways near the village.. 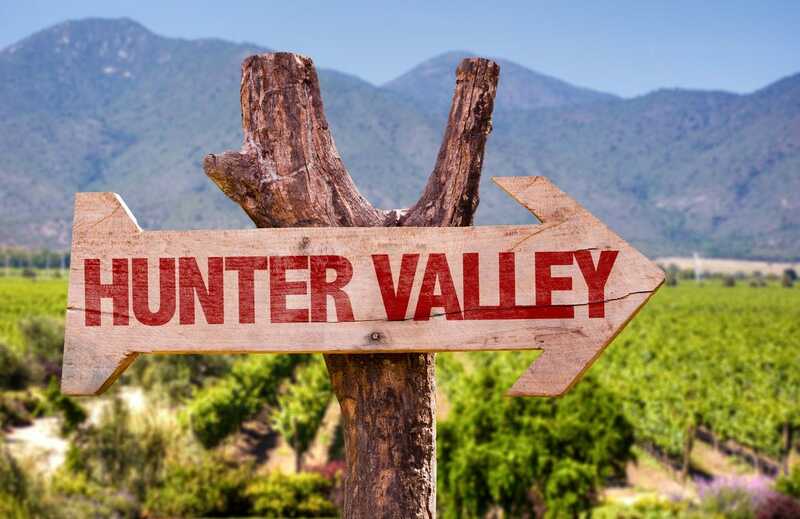 The Hunter Olive Centre currently retails a selection of olives, extra virgin olive oil, jams, preserves, conserves, mustard, oil dippers, vinegars, chutneys, dukkah and the largest range of herbs and spices in the valley. 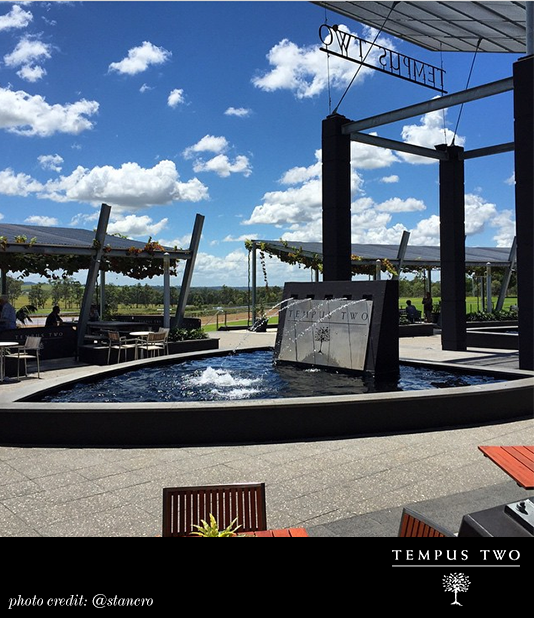 Tempus Two is the culmination of Lisa McGuigan's dream to create a successful, ultra-premium wine brand and tourism experience. Lisa's passion for wine was inevitable as she represents the fourth generation of one of the Hunter Valley's most famous wine making families. 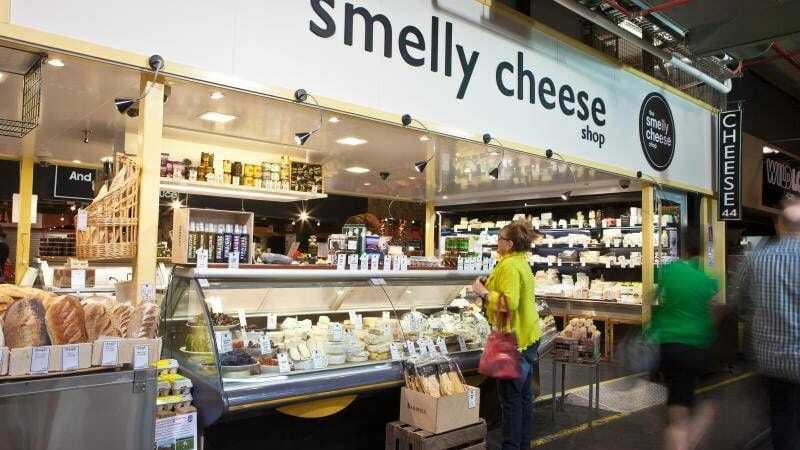 Hunter Valley Smelly Cheese Shop are providores of the finest local and imported cheese and gourmet foods, including its own product range. You can take the goodies home or sit down and enjoy with a pizza, baguette or burger with a glass of local wine or beer or a coffee. 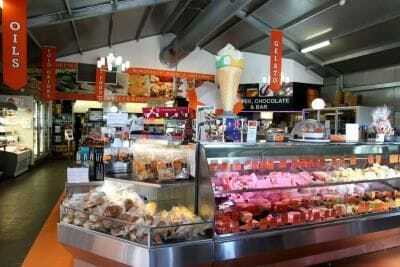 Hunter Valley Cheese Shop is also home to the Hunter Valley Gelato Company, featuring traditional Italian Gelato made with imported Italian ingredients and made using a 200 year old recipes. Hampers, Platters (Cheese & Antipasto, Sandwich and Gourmet Baguettes), Gelato Cart, Gelato Cakes and Wedding Fromage Cakes also available. 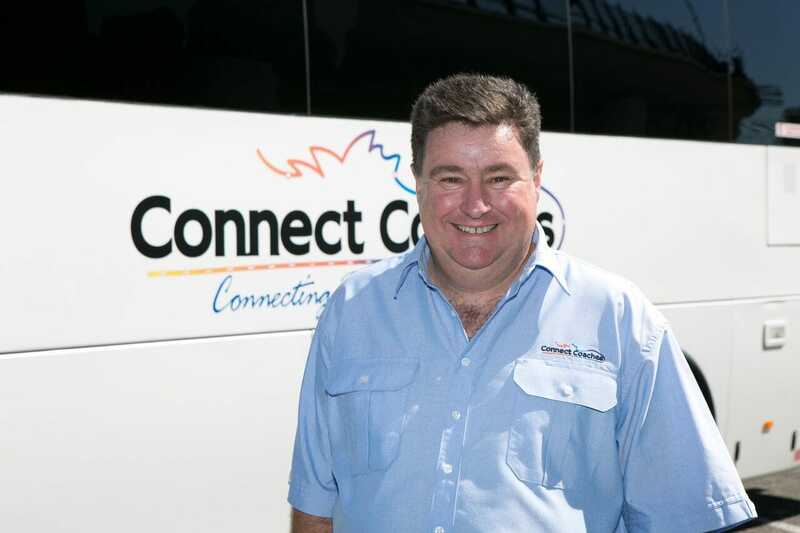 Connect Coaches operate Public Day Tours from the Central Coast to the locations below. 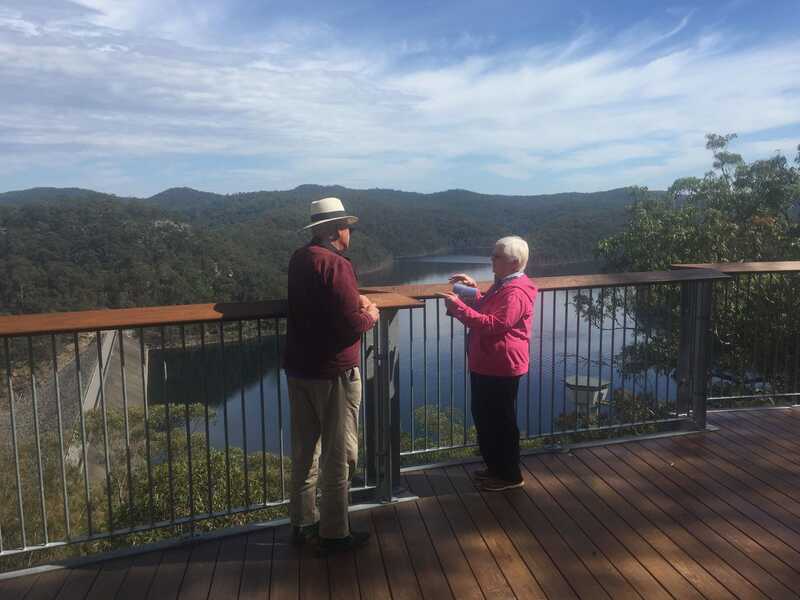 These day tours can also be booked as private group charters for your group and we happy to pick your group up for this charter from other areas including Sydney & Newcastle. We specialise in smaller groups with our 28 seated coach, 20 seated mini bus and 14 seated mini bus. Our mid size coach has more leg room than most coaches as we only have 28 seats spaciously spread over a large bus body. The coach also has a large aisleway making easy access for getting in and out for those photo stops. 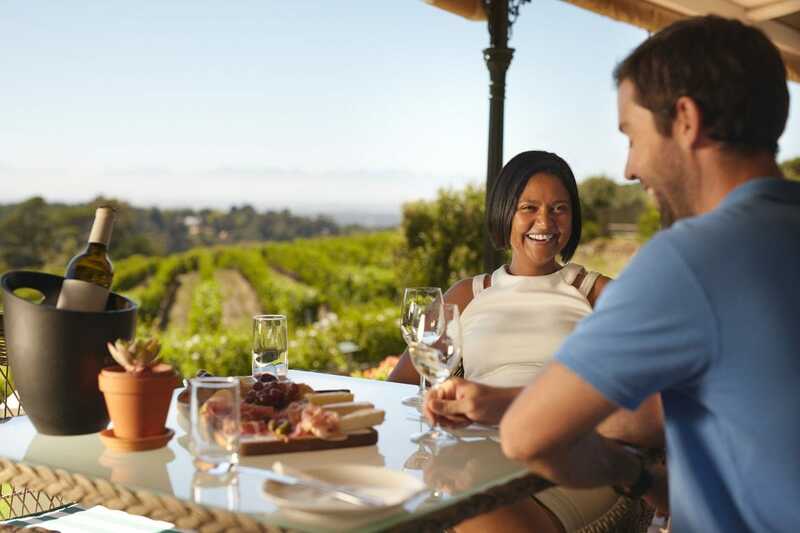 At Connect Coaches, we look forward to helping you plan the most ideal trip for your group. For further information on each of our tours, please click on the picture below.